Valeria’s pasta e fagioli recipe is a great example of how humble ingredients can be transformed into something beautiful. A simple combination of cannellini beans and pasta in a hearty broth make a deeply comforting dish, with pancetta adding a delightful porky richness. Pasta e fagioli is consumed all over the Italian peninsula, with many regional variations. 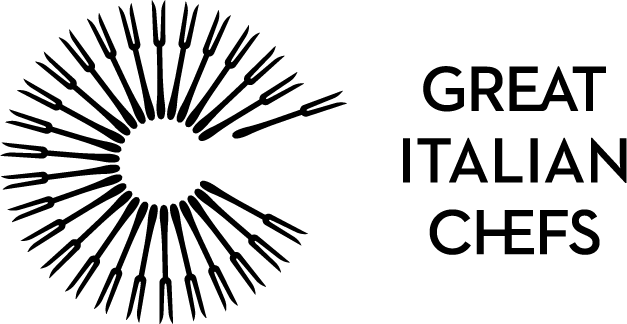 It belongs to the world of cucina povera, the food of the humble. The hearty and nutritious dish combines pasta and bean to create a substantial meal that is rich in nutrients and proteins. 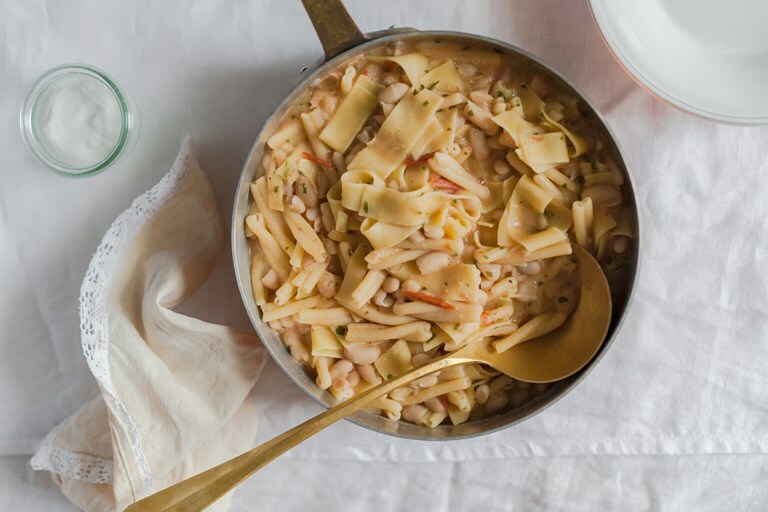 In Naples, pasta e fagioli takes the form of a thick, stew-y, starchy soup made with white beans (such as cannellini, or tondini) and a mix of short or broken up pasta (pasta mista). The dish is delicious just off the stove, but some argue that it’s even better reheated the following day.